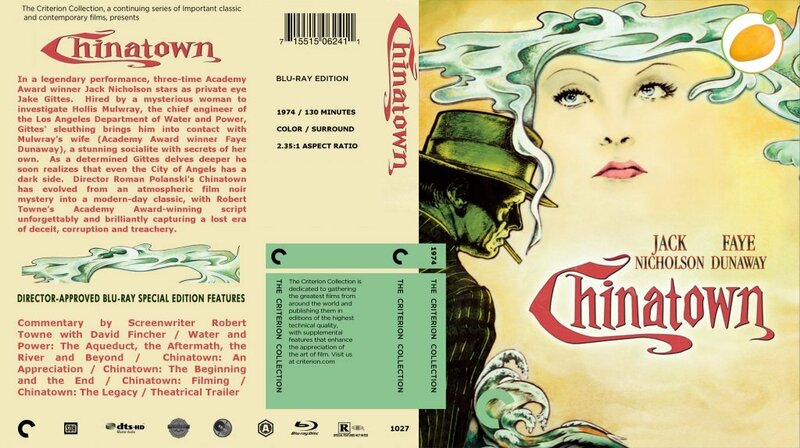 Chinatown (1974) starring Jack Nicholson, Faye Dunaway and Directed by Roman Polanski is an all-time favourite murder mysteries. The story happens in Los Angeles of the early 20th century when one Mrs Mulwray approaches a private detective Mr Gittes to uncover an affair her husband, the Chief Engineer of the City’s waterworks is having. While on the case, the real Mrs Mulwray files a lawsuit against Mr Gittes and then tragically Mr Mulwray is found dead. One thing leads to another, and after many twists and turns Mr Gittes gets to solve the case, which involves a big fraud with the valley next to the city and the building of a new dam. Brilliant performance by Jack Nicholson and Faye Dunaway in their lead roles. Fine background score by Jerry Goldsmith. Overall, an excellent murder mystery that you must watch. Available on Amazon Prime Video.